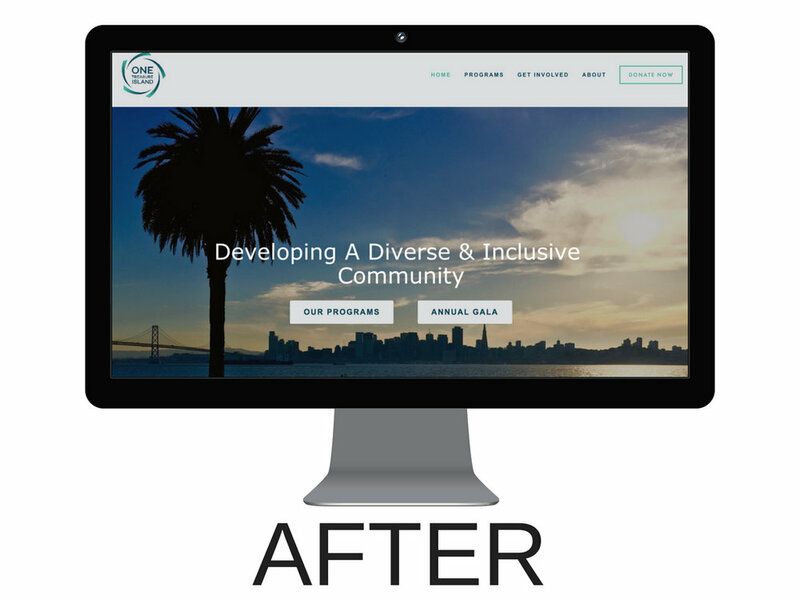 I worked with One Treasure Island to overhaul their website and make it more user friendly. 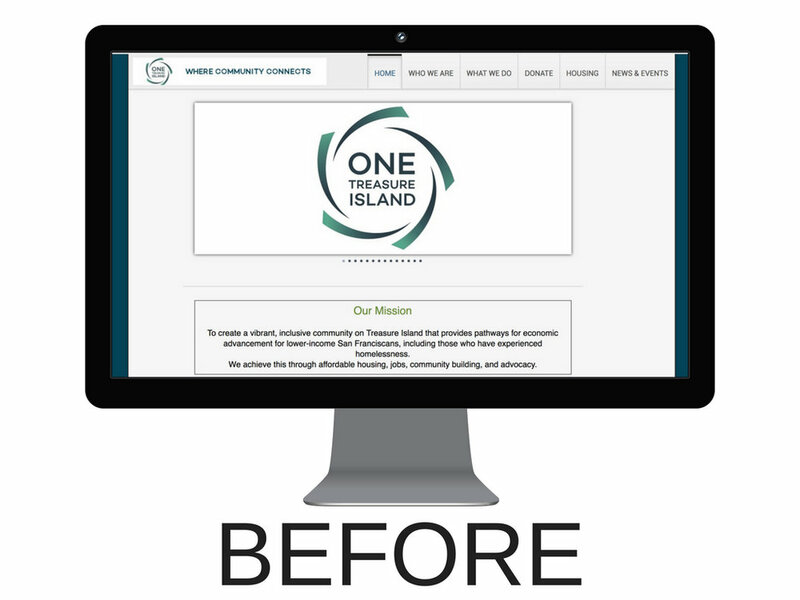 They had a ton of great information that needed to be organized for a better user experience. 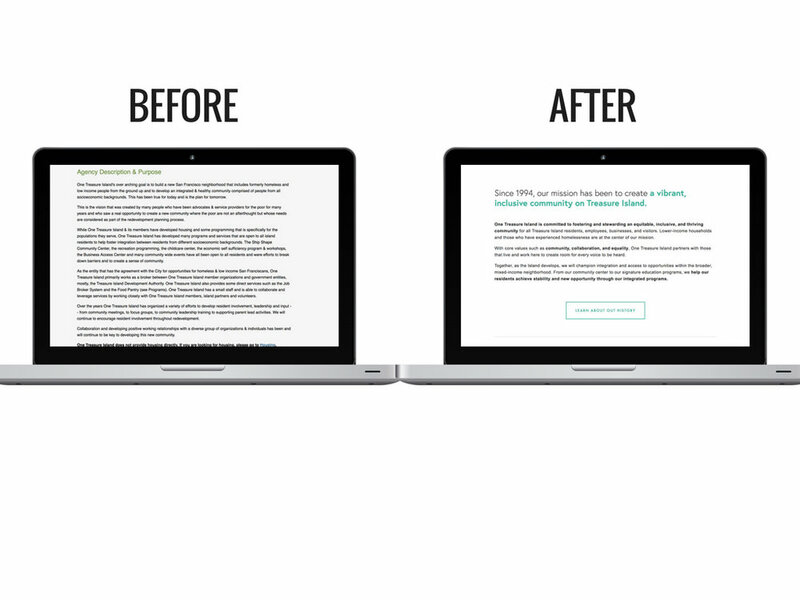 By overhauling their copy and adding some lifestyle imagery, we were able to better tell their story.